No appointment necessary. Our doctors are available to help you get certified for medical cannabis from 8am to 10pm, 7 days a week. 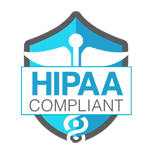 Your payment information and patient status is protected by HIPAA and will never be shared with anyone or found on any public record or database. If approved, the doctor will issue you a certification and instructions on how to register with the state and access medical cannabis dispensaries and products. 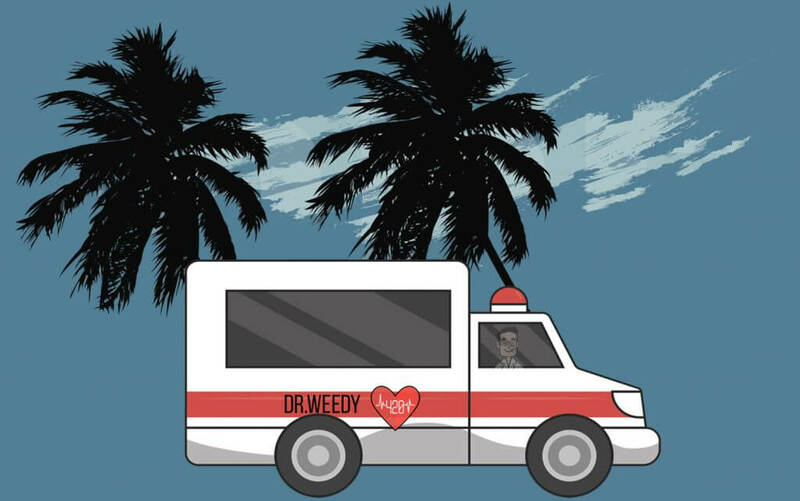 With Dr.Weedy, you're always in good hands. There is no need to visit the doctor offline. Just apply through the order form. We believe that medical cannabis saves lives, and that any person that can benefit from the wide variety of therapeutic uses it can offer should be able to access to the medication. Submission of application in the most convenient option for patients. Fast response of doctors and the lowest prices in the state. All I can really say is Wow! I couldn’t believe how quick and easy it was to renew my medical license here. Within 5 minutes the medical weed doctor called me, asked me about my medical history and boom! Got a renewal just like that. I’m still in shock how quick and painless it was. Great help! The assistant for the doc was so nice. She helped offered me help asap. Got approved really quick. Finally I found my medical marijuana doctor near me. My online assessment experience was equally joyful and the people involved, from the receptionist to the doctor, we friendly and helpful. Highly recommend! Exactly what I was looking for! I appreciate the time and easiness of the whole process, the medical weed doctor took the time to really educate me on how I’ll benefit from medical cannabis. Valuable information and so simple, thank you Dr. Weedy! If I had to describe this MMJ doctor’s clinic and my experience in one word, it would be PROFESSIONAL. There were no hassles. The Dr. Weedy doctor was understanding and patient with me. I suffer from migraines after many concussions, and had to get the MMJ card and recommendation asap. They made the whole process a lot easier and simple! Are Dr. Weedy Clinic Online services legal? Yes. All our services comply with applicable California Law. Recommendations are approved by California Licensed Doctors. Our TeleHealth services comply with the Medical Board of California. You can always prove they are legal for MMJ. 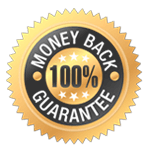 All our client's documents, doctor's license and MMJ-ID Cards can be verified 24/7 online. As a verified medical marijuana user, what am i not legally permitted to do? Under the law, you may not sell or give away Medical Marijuana, nor may you possess it with the intent to sell it. Additionally you may not smoke Medical Marijuana:In any place where smoking is prohibited by lawIn or within 1,000 feet of the grounds of a school, recreation center, or youth center, unless the medical use occurs within a residenceOn a school bus,While in a motor vehicle that is being operatedWhile operating a boat. Can I change Recommendation issue date? You can’t change an issue date. 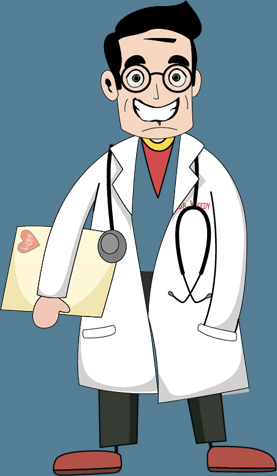 A recommendation is an official document, signed by California Medical Board Licensed Doctor. That's why when dispensaries verify it they know it is a true legal document. Edible medical cannabis is a great alternative to smoking weed. This term hides a number of products that can be eaten or drunk. At the same time, any such product contains cannabinoid extracts that have exactly the same effect as a weed cigarette. At the moment there are many varieties of food containing medical cannabis….